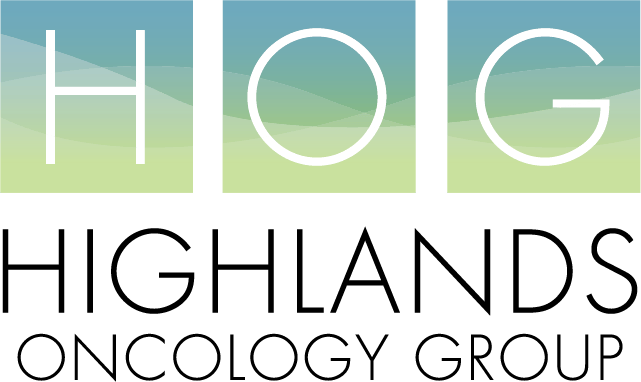 The physicians and staff of Highlands Oncology Group, PA welcomed Dr. Eric Schaefer in July of 2009 as a medical oncologist/hematologist to serve with the group in Northwest Arkansas. Dr. Schaefer is board certified in internal medicine, medical oncology and hematology from the American Board of Internal Medicine. He received his doctorate of medicine degree from the Medical College of Ohio, and completed his residency in internal medicine with a three year fellowship in hematology/oncology from the Wake Forest University Baptist Medical Center in Winston-Salem, North Carolina where he was honored as chief fellow for the academic year 2008-2009. He also has extensive clinical research experience. 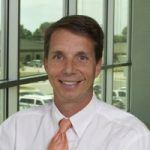 His professional organization memberships include the American Society of Clinical Oncology, American Society of Hematology, and the Arkansas Medical Society. Dr. Schaefer is happily married to his beautiful wife and the proud father of three young children. If he is not spending time with his family, he enjoys working outside in his yard or playing with his dogs. He is an avid downhill skier and tries to make it to the mountains once a year. He has a passion for college football and cheers on the Ohio State Buckeyes as well as our beloved Hogs.